Appsify: allows you to create iOS apps more easily. 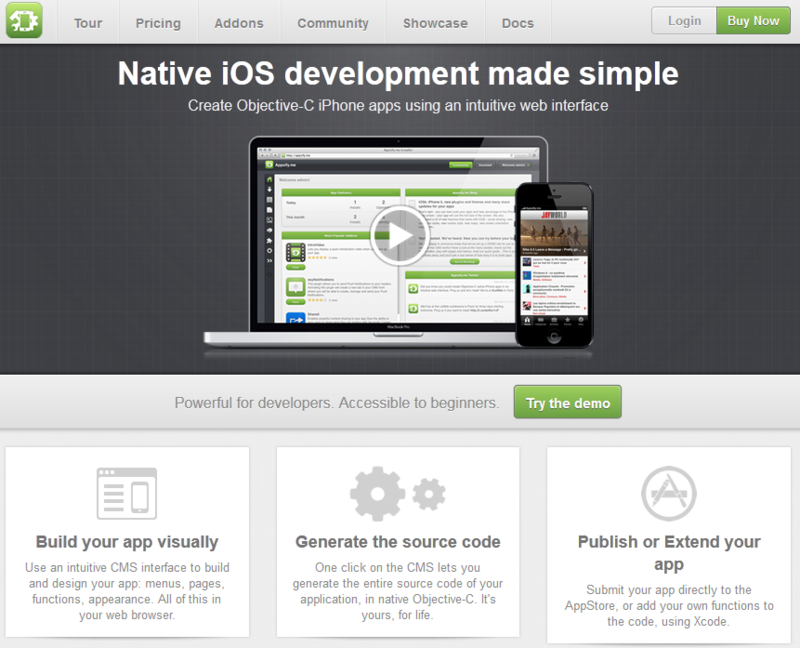 It has an intuitive web interface you can use to build your app visually. 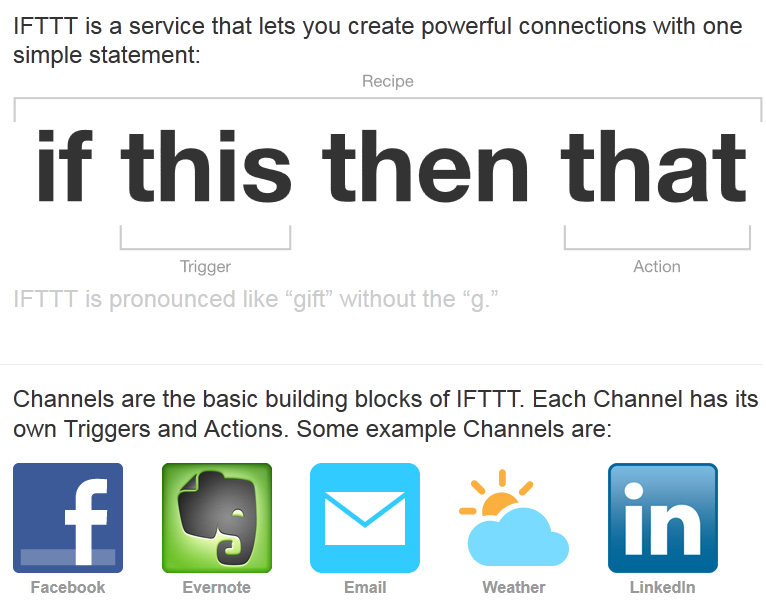 IFTTT: a powerful tool that allows you to automate simple tasks online based on the conditions that matter to you. Screaming Frog: a small program that goes through your website and gives you more information about your site’s onsite SEO factors. You can use this tool to audit your site for SEO. 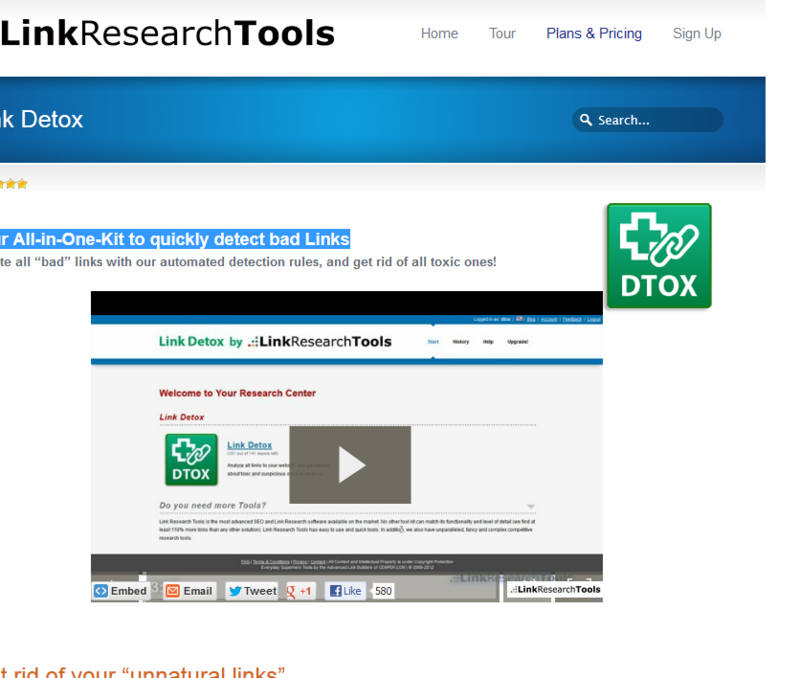 Link Detox Tool: Google has come down hard on sites that have bad links. If you don’t want your site to get penalized, you need to identify and remove malicious links to it. This tool helps with that. Jungle Disk: you can’t run a business online effectively when you worry about the possibility of losing your data to a disaster all the time. 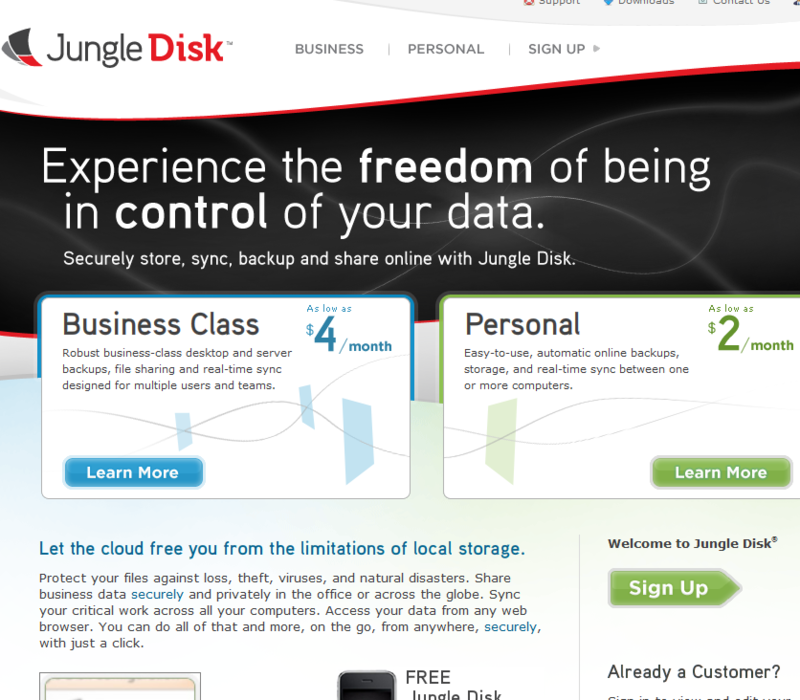 Jungle Disk lets you back up your site automatically. Hootsuite: having a well-thought-out social media strategy is very important for small businesses. They also need the right tools to execute their plans. 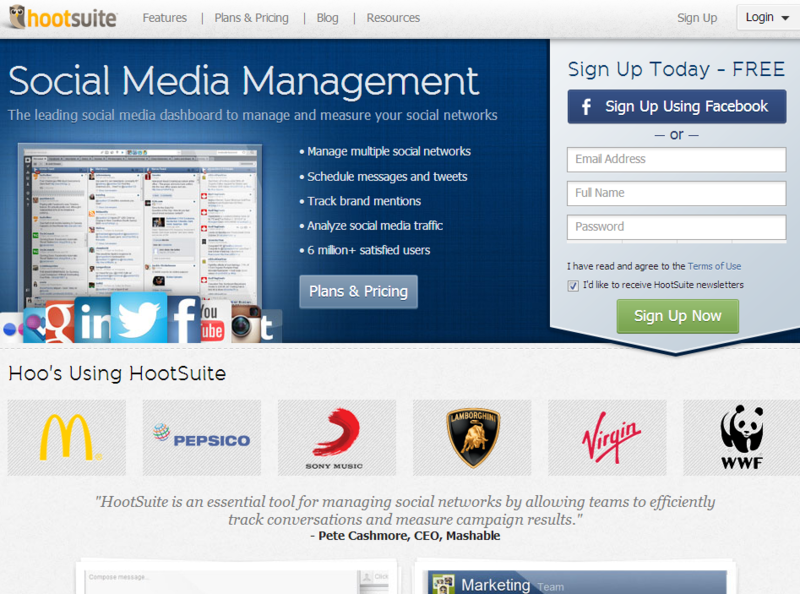 Hootsuite is just the tool for the job. Which tools do you use to run your business that you can’t live without?